Key Assets Behavioral Health was initially focused on providing services for persons with developmental disorders, but has since expanded to meet the needs of co-occurring diagnosed individuals. 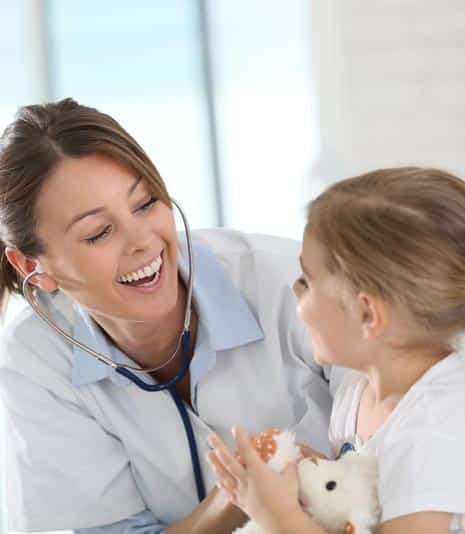 Services are aimed at meeting the behavioral health needs of children and adults in Fayette, Jessamine, Madison, Montgomery, Scott and Woodford Counties in Kentucky. Services are provided in a variety of community settings and in our office location in Lexington. A primary focus of service delivery is to prevent unnecessary hospitalizations for clients with co-occurring mental health diagnoses. We are committed to providing behavioral health services tailored to the strengths and needs of the individual. We are currently able to accept several insurance plans including Medicaid, Aetna Medicaid, Anthem Medicaid, Humana Caresource, Passport, WellCare, and Medicare. Private pay is also available.